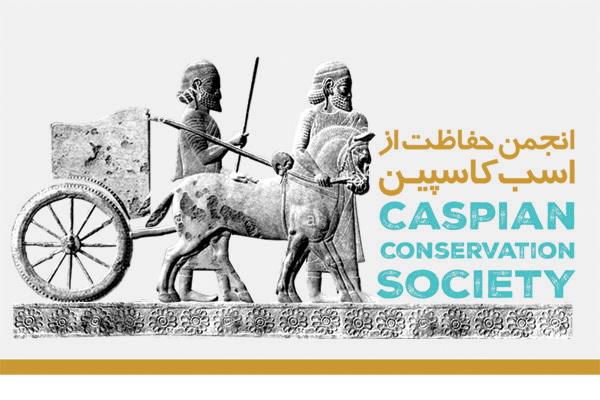 The “Caspian Conservation Society” was registered on March 19, 2018 (registration #108; the National ID 14007502841 with the “Ministry of Interior Affairs of Iran”. The Caspian Conservation Society (CCS) is a non-governmental, non-political, non-profit, and voluntary organization. The duration of activities for The “Caspian Conservation Society” is unlimited. To preserve and protect the Caspian Horse. To promote the utilization and expand the use of Caspian Horses. To support breeders and promote research and provide education / training to those interested in conservation and utilization of Caspian Horses. To help with protection of material and intellectual rights of Caspian horse breeders. To specify methods for registration and record keeping of Caspian horses and stud book. Collect and up-to-date records of Birth and death of registered Caspian horses. Regular membership: such members shall meet all the requirements for membership. Regular Members shall have the right to vote and to stand as a members of Board of Directors . Associate membership: Includes members who do not own any Caspian horse but are enthusiasts and willing to promote the “Caspian Conservation Society” goals. Such members shall not vote or become candidate to stand as a members of Board of Directors . They shall pay Associate membership fees. Honorary Membership: Individuals who share the common goals of the “Caspian Conservation Society” and have a history of contributing to the breed and conservation of the Caspian, recognized by the Board of Directors as the honorary members.